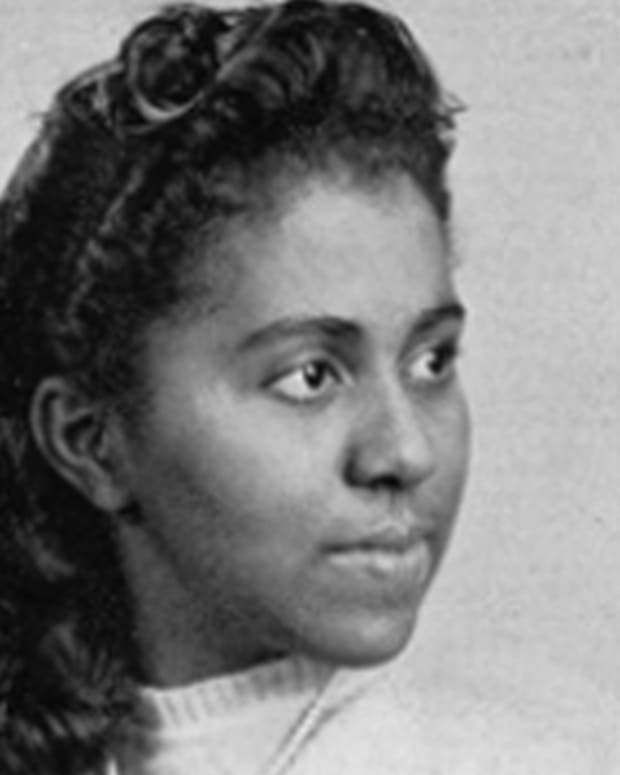 Euphemia Lofton Haynes became the first African-American woman to earn a Ph.D. in mathematics in 1943. Euphemia Lofton Haynes co-founded the Catholic Interracial Council of the District of Columbia. Famous People Who Died in Washington, D.C. Famous People Born in Washington, D.C.
Born and raised in Washington, D.C., Euphemia Lofton Haynes made her name in D.C.&apos;s academic realm over the course of her career. After earning degrees in both mathematics and education, in 1943, Haynes became the first African-American woman to receive a Ph.D. in mathematics. She then took the educational system by storm, teaching in a wide variety of settings and pushing continually to change the face of education, which, at the time, often found black students falling into a system of de facto segregation. Haynes was equally passionate about the Catholic Church, which she served until her death in 1980. 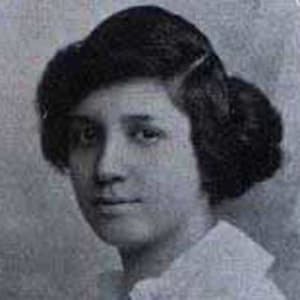 Euphemia Lofton Haynes was born Martha Euphemia Lofton on September 11, 1890, in Washington, D.C. 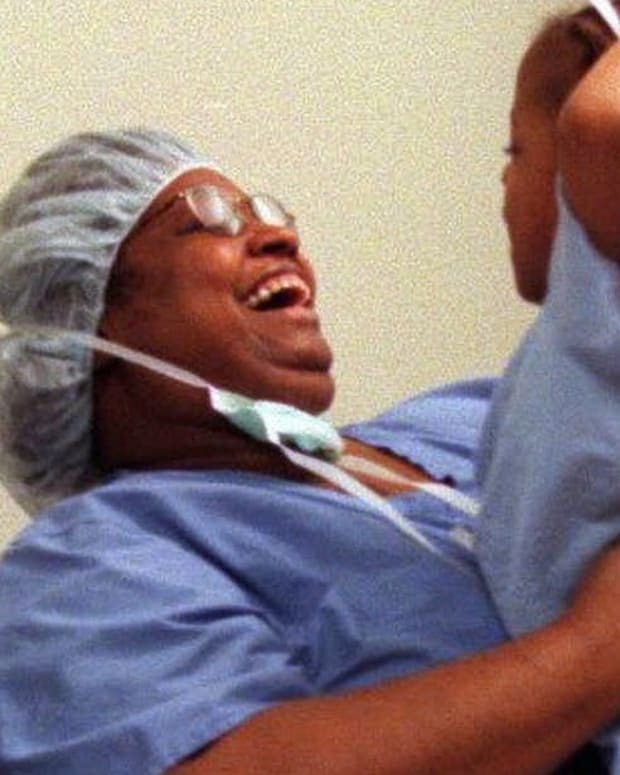 Her father was a prominent black dentist known for backing African-American businesses in the D.C. area, and her mother was active in the Catholic Church—a trait that would carry on to Euphemia. After graduating from M St. High School in 1907 and Miner Normal School in 1909, Haynes went on to earn a Bachelor of Arts degree in mathematics from Smith College. She soon married childhood friend Harold Appo Haynes, who, like Haynes, would later became an influential leader in Washington&apos;s African-American school system. 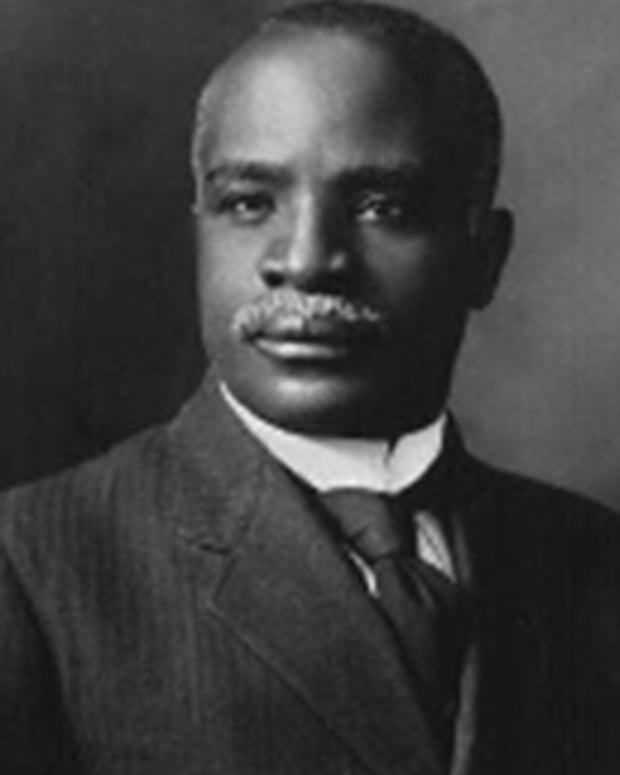 In 1930, Haynes received a master&apos;s degree in education from the University of Chicago. That same year, she founded the math department at Miner Teachers College (later renamed the University of the District of Columbia), which focused on training African-American teachers. Also becoming a professor at the college in 1930, Haynes remained head of the school&apos;s math department for nearly 30 years. In addition to her educational roles during this time, Haynes continued her studies in mathematics, and in 1943 she earned a Ph.D. degree in the subject—making her the first black woman to do so—from the Catholic University of America. Upon receiving her doctorate degree, Euphemia Lofton Haynes began what would be a 47-year-long journey through the D.C. area&apos;s academic realm, and over the course of her career, many area schools would be touched by her influence. Haynes taught mathematics at Armstrong High School, served as an English teacher at Miner Normal School and taught math as chair of the department at Dunbar High School, the premier D.C. African-American high school. She was also a professor of mathematics at the District of Columbia Teachers College, where she served as chair of the Division of Mathematics and Business Education. From these positions, Haynes was vocal in her advocacy for poor students and better schools, denouncing the system&apos;s segregation-tinged policies. Continuing her advocacy efforts after retiring in 1959, Haynes devoted herself to many causes and organizations, among them the Archdiocesan Council of Catholic Women, Committee of International Social Welfare and Executive Committee of the National Social Welfare Assembly. She also co-founded the Catholic Interracial Council of the District of Columbia. For her efforts on behalf of the Catholic Church, Haynes was awarded a papal medal, the Pro Ecclesia et Pontifice, in 1959. 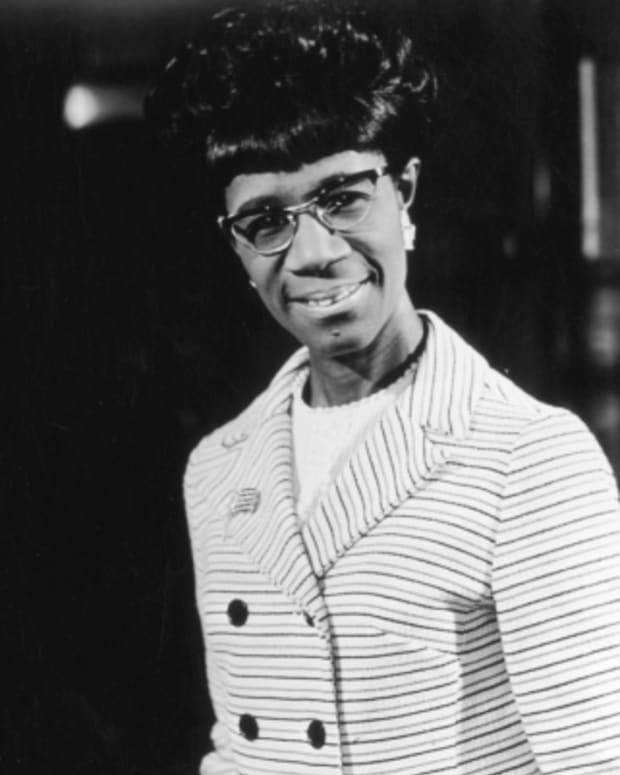 She joined the District of Columbia Board of Education the following year and became its president in 1966, continuing to fight racial segregation. Haynes died on July 25, 1980, at the age of 89, in Washington, D.C. Upon her death, the Catholic University of America received a bequest of $700,000 from her estate, with which they endowed a chair and established a student loan fund in their education department. 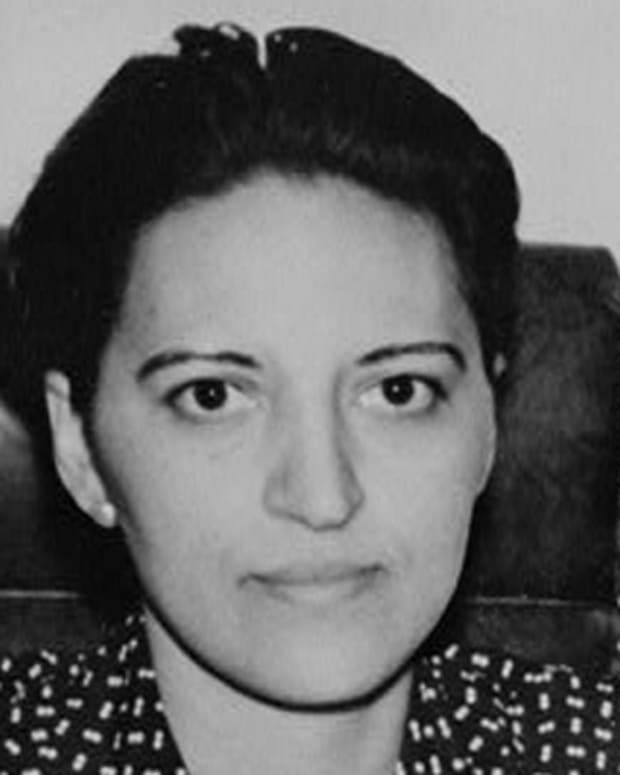 Marjorie Lee Browne was a prominent mathematician and educator who, in 1949, became only the third African-American woman to earn a Ph.D. in her field. Mathematician Kelly Miller advanced the intellectual life of African Americans, earning several advanced degrees. He was the first black man to attend Johns Hopkins University. 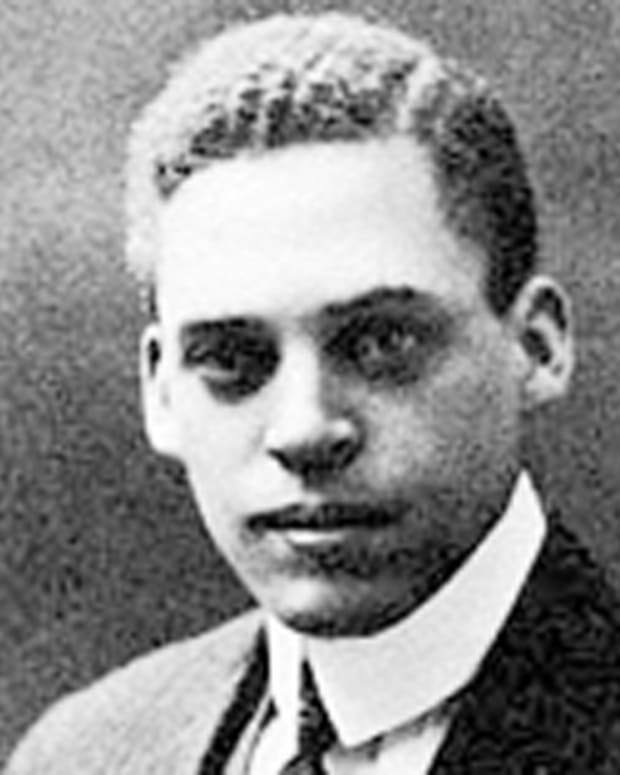 In 1925, Elbert Frank Cox became the first African American to earn a Ph.D. in mathematics. He taught for 40 years and inspired future Black mathematicians. 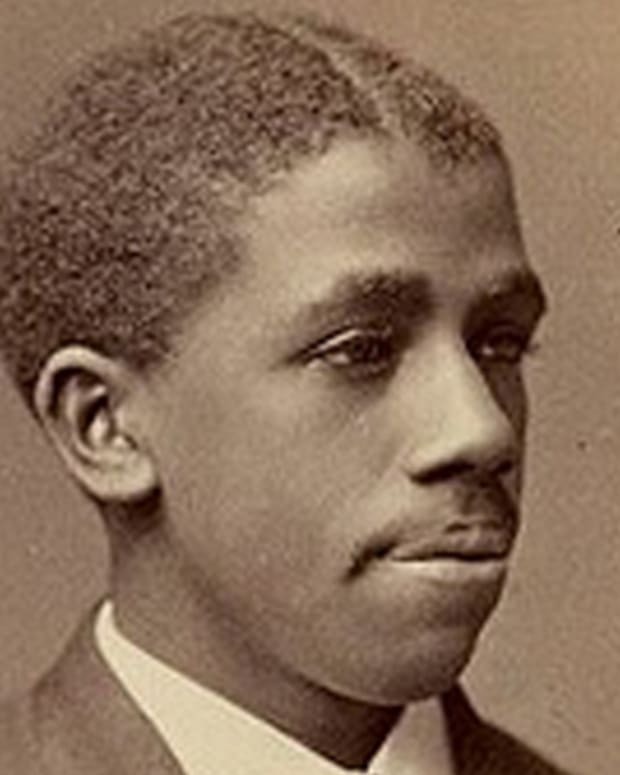 In 1876, Edward Alexander Bouchet became the first African American to earn a doctorate degree in the United States.